Master Yun has changed the schedule on Tuesdays. 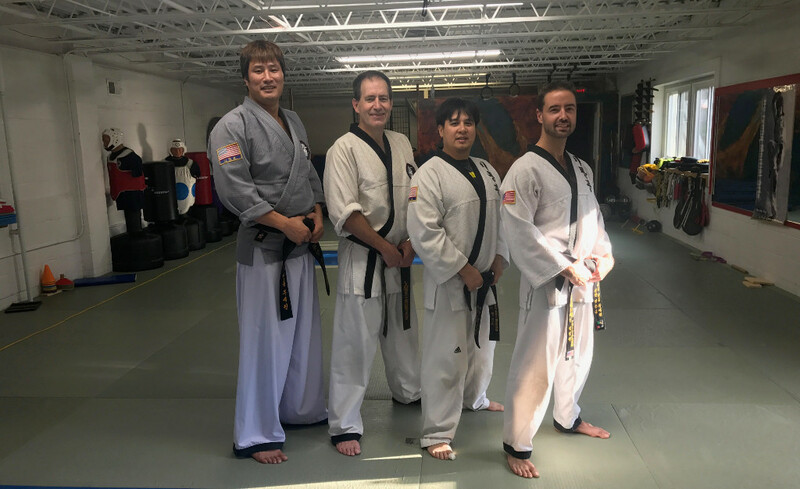 The 6pm TKD class has been replaced with practice time for the Be Ryong demo team, which will now practice on Tuesdays at 6pm and Saturdays at 12:30pm. 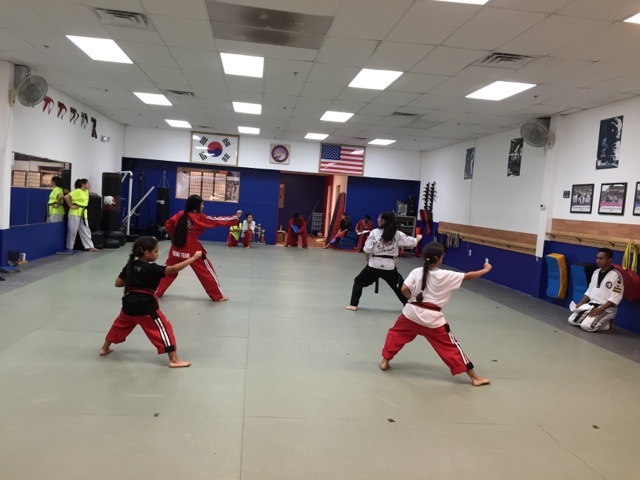 The Be Ryong demo team performs are local community events and at least one martial arts tournament every day. You don’t need to be a black belt to be part of the demo team. But you do need to come to class regularly, make a commitment to attend practice sessions, and work hard to learn the routines. Interested in joining the demo team? Please see Master Yun. Master Yun has announced the schedule for the upcoming Open House. The Open House will take place at the BeRyong studio, which is located at 218 W. Glebe Road, Alexandria, VA. The trial lessons will take place in the studio. The demos will take place in the parking lot. Students, please come and support the school, have some fun and show off what you’ve learned. If you’re curious about martial arts and want to learn more, or if you just want to do some cool stuff, come on down on September 29 or 30! Bring a friend, or two! * If you are participating in a trial lesson, please be sure to wear comfortable clothes you can come in, like sweats or shorts. No skirts, please! Save the date for the Be Ryong Annual Open House, this year scheduled for Saturday, September 30! The Open House will go from 10am – 2pm. We’ll post the final schedule in the next week or so, but we already know that there will be trial classes and demonstrations. 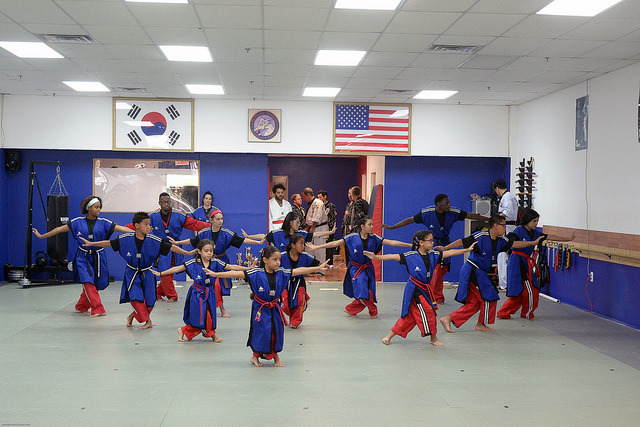 The award-winning TaeKwonDo and HapKiDo demo teams will show off their kicks, forms and breaking! Trial lessons will happen in the studio. The demonstrations will take place in the parking lot outside the studio. If you’re curious about martial arts, want to take a trial class, or just want to see some awesome stuff, come on down on September 30! 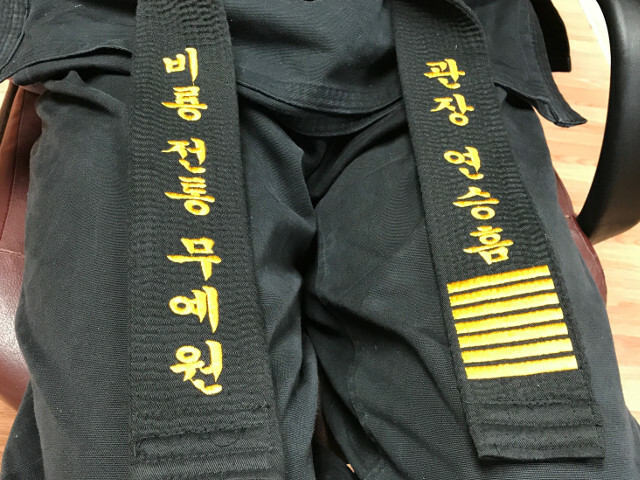 Master Seung H. Yun recently received his 7th degree black belt in HapKiDo. During a trip to South Korea, Master Yun was awarded this honor by the Korea Sin Moo Hapkido Federation.